We’ve teamed up with top small business apps to help you get the most out of your accounting software. Sometimes you just need your accounting software to do more. Which is why we have teamed up with these top small business apps. Don't see what you need here, don't worry. 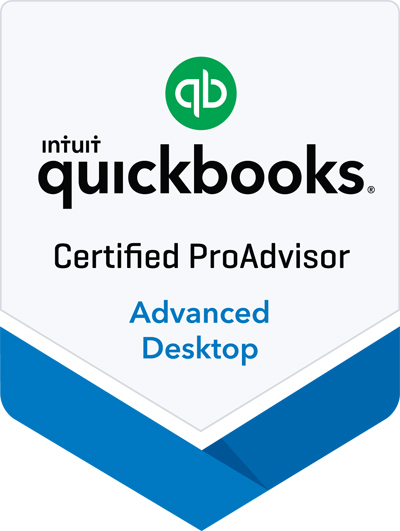 We can help you sort through the many apps available for QuickBooks Desktop and QuickBooks Online to find the right ones for your business needs. No more illegible or lost paper time cards, or payroll spreadsheets. Track and approve employee hours in real time with TSheets. With one click, easily export employee time to QuickBooks to quickly process payroll, calculate job costing, create invoices and more. Keep your customer follow-ups and history all in one place. Method:CRM allows you to track every interaction you have with a customer and with Method's real-time QuickBooks Sync you'll save time by only entering data once. Simplify your multi-channel e-commerce business. Unify allows you to sell products on multiple channels from a single place so you can save time on data entry, see your financials from a complete perspective, and grow your business the way you like. Streamline the way your employees report expenses, the way expenses are approved, and the way you export that information to your accounting software with Expensify. 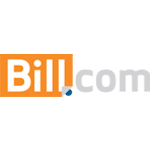 With Bill.com you can automate your payables and receivables online, route bills for approval, store and share documents, and more. 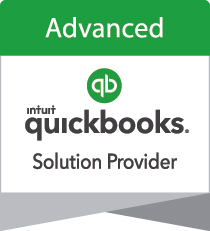 Bill.com automatically syncs with QuickBooks Online and Desktop. Receipt Bank extracts key information from your receipts and invoices quickly and accurately. You can submit invoices and receipts via mobile app, Dropbox, email, drag & drop, and more. Finagraph provides financial intelligence on demand for business owners and professionals. By linking directly into your accounting system, Finagraph displays visual insights and pinpoints performance indicators. Qvinci is a powerful reporting add-on tool for your accounting software. It automatically pulls P&L and Balance Sheet line items for complete visibility into your organization's finances. Choose between consolidated or side-by-side viewing of reports. Ready to purchase or interested in more details? Call us at (318) 465-3674 for current promotional pricing or click below to send us a message.